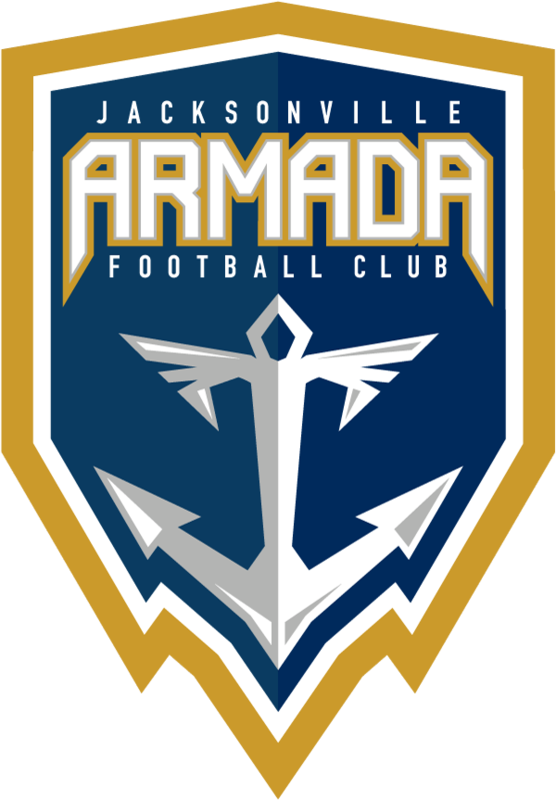 The Jacksonville Armada FC will kick off its fourth year in existence with the Grand Opening of the team’s retail store in the St. Johns Town Center Feb. 16-18. The Grand Opening Celebration will take place on Friday, Feb. 16 with store specials continuing through the rest of the weekend. 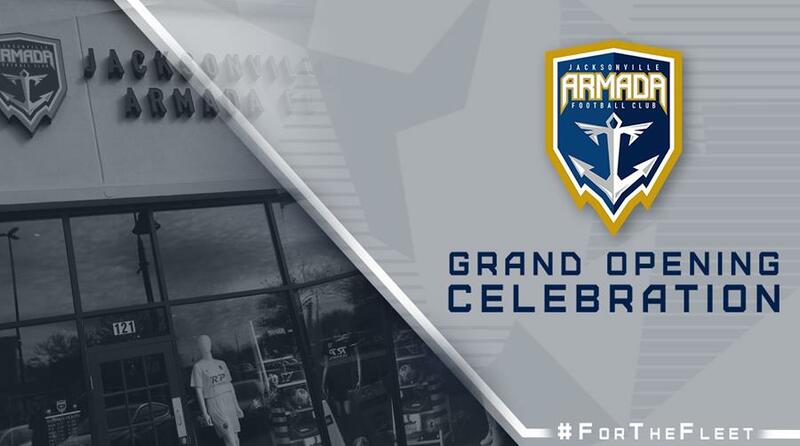 Jacksonville Armada owner Robert Palmer will be announcing one special offer for fans on the day of the Grand Opening that will only be available in-store during the Anniversary Weekend. Friday will include refreshments and special events like a meet and greet with head coach Mark Lowry and players from 11 a.m. to 1 p.m. There will also be a FIFA tournament at 2 p.m. with the winner taking home a $50 gift card to the store. All those that walk into the store during the weekend will have the chance to enter to win an Armada Fan Pack worth over $500. They can also take advantage of store specials including 20 percent off all Nike Dri-FIT. The Jacksonville Armada FC Store is located at 10281 Midtown Parkway, Suite #121 between T-Mobile and Tervis. Follow the Jacksonville Armada FC Store on Facebook for the latest information about events and specials. Store merchandise is also available at ArmadaFC.com/Shop.